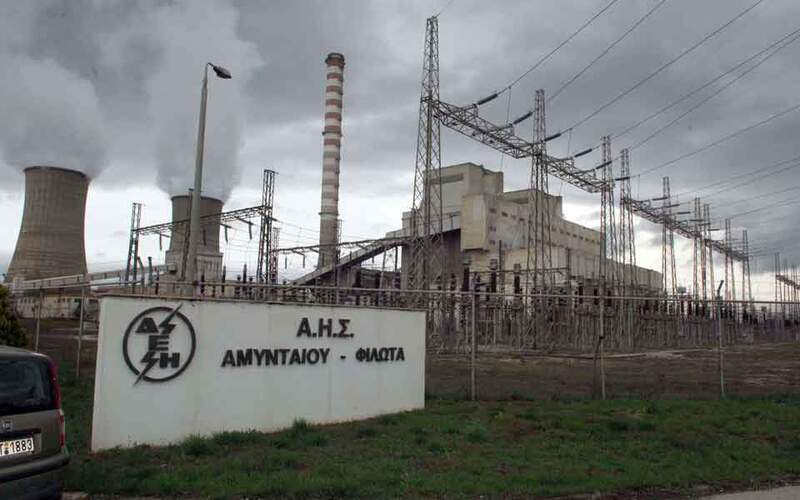 The power production unit at Amyntaio (pictured) and the two plants at Kardia will have to stop operating before the end of November as the extended deadline Greece secured from the European Commission is about to expire. 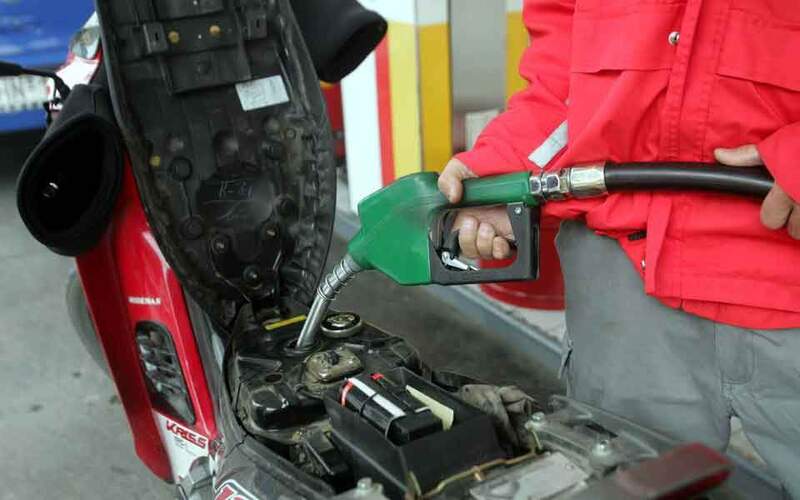 As the new lignite unit at Ptolemaida in western Macedonia is not ready yet, people in the areas of Florina, Ptolemaida and Amyntaio, where indoor heating is provided by district heating programs, run the risk of facing a cold winter. 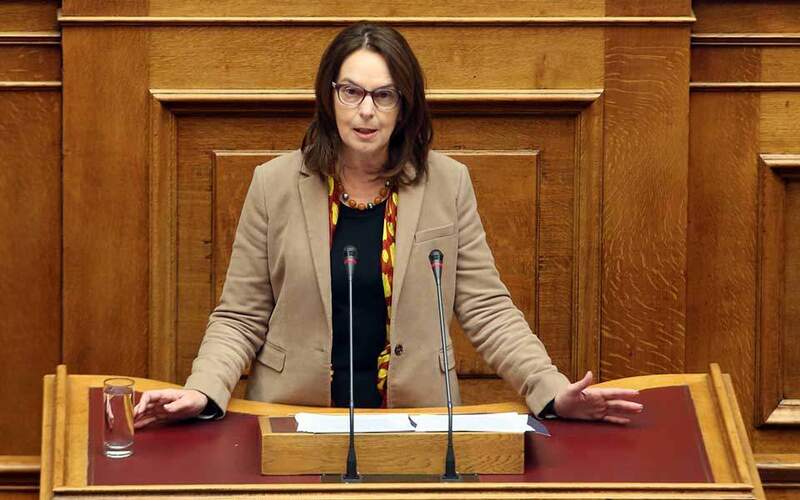 Short of any alternatives, the Energy Ministry will continue operating the above units until the European authorities start issuing the corresponding fines.